Eat Your City: Bacon popcorn and bacon chapstick... bacon bacon bacony goodness! 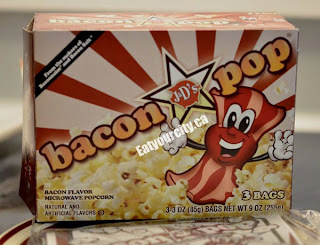 Bacon popcorn and bacon chapstick... bacon bacon bacony goodness! Posted by Mmmm... what's better than the smell of freshly popped buttered popcorn or crispy smokey bacon? How about both of them together?! Yup yup! Couldn't wait to toss this combination into the microwave as soon as I saw it on the grocery shelves. 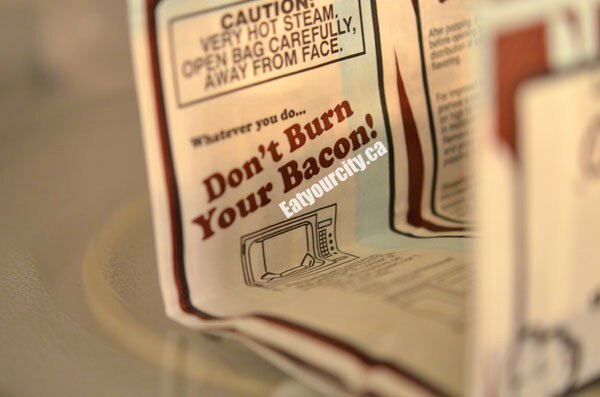 Whoops.. need to flip it over, so I "don't burn my bacon"
As I poured the popcorn into a large bowl, a huge cloud of salty-smokey bacony popcorn scent blanketed my kitchen. Sniiiiiifff! Mmmmmm! Buttery and covered in little red speckles of bacon, this popcorn was addictively good... the bowl disappeared within minutes. The only drawback was it had a slight artificial aftertaste. And to finish off this bacony snack, we had also picked up a bacon flavored chapstick. 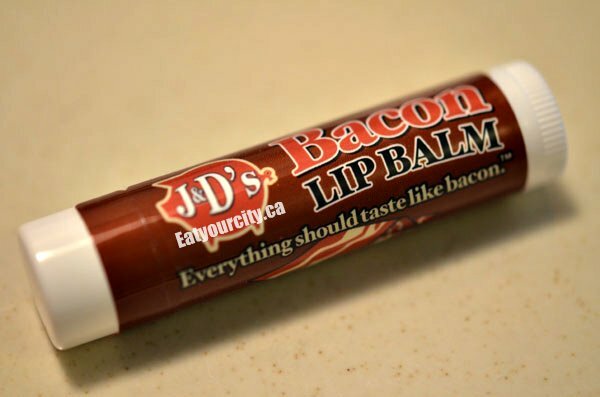 Yup... finally, a chapstick for guys, for the manly man! 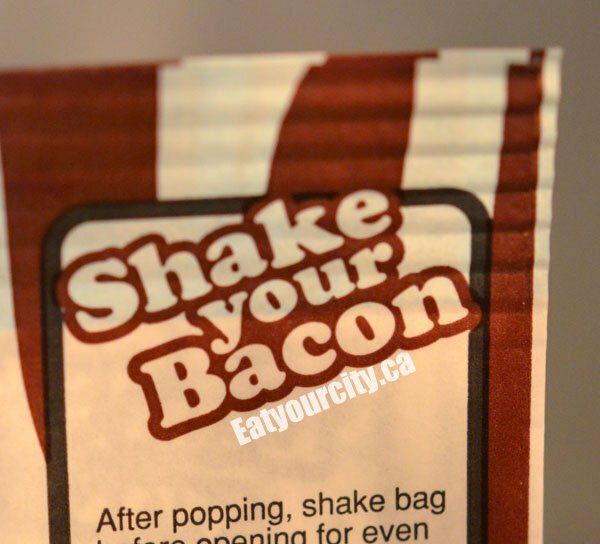 And you can give your mate a bacon tasting smoochie! 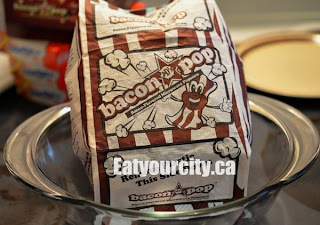 Where can you get your hands on some of this baaaaacony bacon bacon goodness? 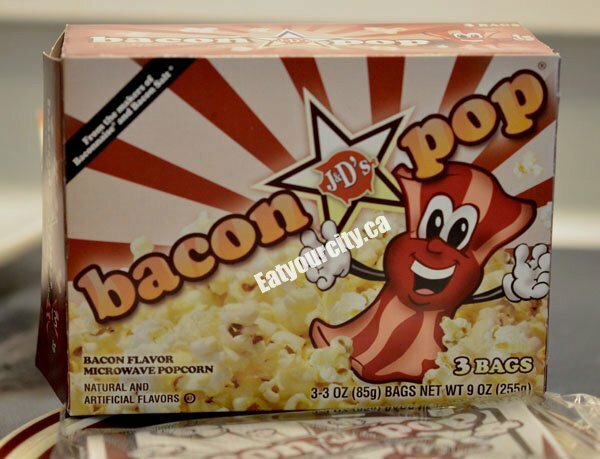 We loved the concept and fun factor of this bacon popcorn so much, and we got over 10,000 hits this month... we're gonna give a box away!! Just leave a comment on this post if you'd like to be entered into a draw for a box of bacon popcorn! Don't forget to put in an email so we can contact you if you're the lucky winner! 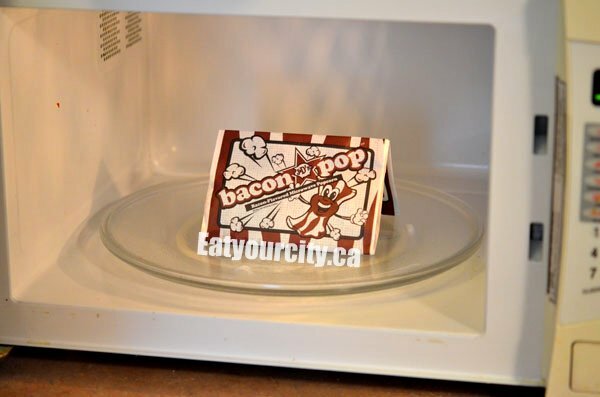 We'll pick a lucky bacon fan on Oct 31, 2011! 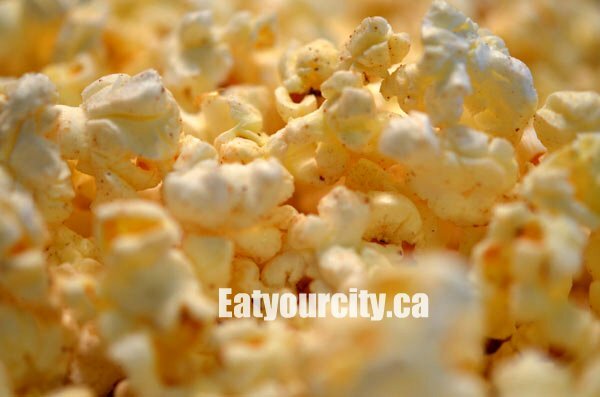 :D If you haven't already, make sure you like us on Facebook! so I can go on a baaaaaacon ride! as you spit and sputter. like toast is to buuuuutter. 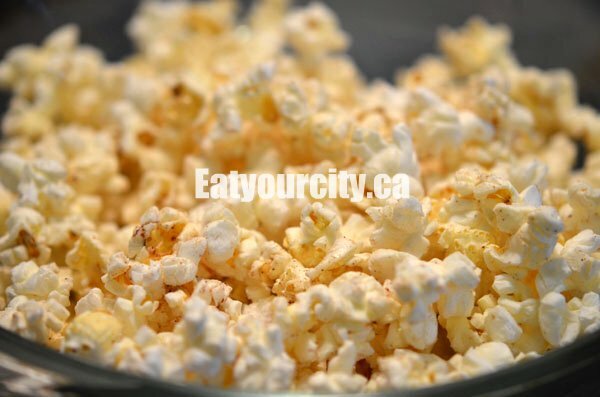 A yummy and fantastic taste! would take you to a sublime baaacon fest! its perfect for you and my tummmmy! Whenever I hear those 5 letters forming that magical word, I forget everything else. 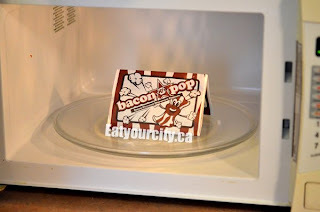 I mean, who does not love the smoky salty (yet slightly sweet) crunch that coats our tongue and arteries, and the lingering smoke in the kitchen that comes after cooking bacon as it refuses to leave despite hours of incense burning. 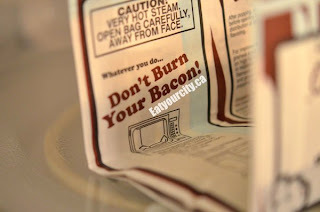 It is bacon who will decide when to leave you, not the other way around.